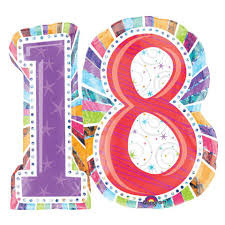 18th Birthdays can be difficult, Getting the mix right for family and friends can be a hassle for anyone. Let us take the strain and lead you through the night with our mix of current charts, underground hits and family favourties included. 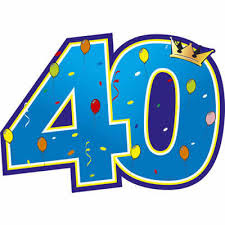 Are you planning a 30th / 40th / 50th let us know, we can get the party started and going through the night. Our DJ's have a wealth of experience to cover the decades of music that others may neglect. As long as you come to party, so do we. Whether you're planning a Halloween Horror show or a Christmas Party we can offer the complete service to keep your guests entertained with seasonal music mixed with your favourites, current and classic songs all night long. "I used Dream DJs for my husbands 30th. The service was faultless, set up great, arrived early , were willing to play an arrangement of songs on request for myself and all age groups. They really got the party going"